We are living in the future. Just 20 years ago, fully integrated home automation software was only science fiction. 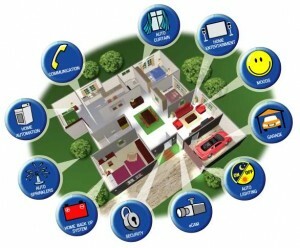 But systems that have the capability to operate and manage a whole household are now commercially available. Some are very affordable than average homes will have no qualms purchasing it. Here are 10 of the most reliable automation systems available out there. You may purchase any of these online. 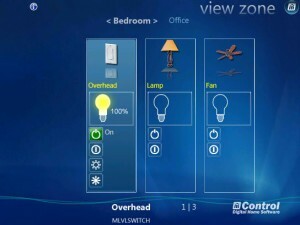 There are so many controller options available with the HomeSeer PRO-100 Series-II Home Automation system. 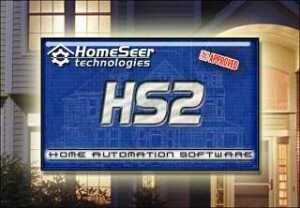 HomeSeer has been providing many different home automation products for years now and this is another triumph for them. The PRO-100 Series-II is equipped with voice-recognition programming and text to speech processing. This fully integrated system takes over security, lighting and home entertainment control functions. A web browser is required, allowing for remote access and management. “Freedom” is on Google code. This scalable, cross-platform, even-based open source program is a “building automation software” that runs on Solaris, Windows, Mac, and Linux. “Freedom” is a project that is sponsored by the University of Trento, DISI Department in Italy. This program runs on Java (Java JRE 6) and thus is a very flexible application. This rather elegant solution is of course wireless, neat, and high on energy savings, with multi-room control options connecting multiple systems to one central control. The whole system may be used remotely via tablet or smartphone. You can check if you’ve closed the blinds from the office via the Internet. Nothing could be more convenient than that. Manual control or automatic control –these are the two options given to the homeowner by Auckland Home Automation Systems. All the electrical appliances are integrated with each other, and controlled via touch-screen controllers. Remote access via laptop or smartphone is possible. The system also controls heating, ventilation, air conditioning, security, fire-alarms, garage door, even pumps for the tub and spa. You don’t even have to lift more than one finger to water the plants and give your pet some water. If you want a Jarvis-like home automation system like what Tony Stark has in the Iron Man movies, you can purchase an Elk-M1 Gold and get the next best thing. It’s quite far from being a Jarvis, but it already has a vocabulary of more than 500 words. This device will let the boss (you) know about the status of the system as programmed. Try not to be surprised when you hear a voice announce a sudden temperature drop inside the house. And that’s just the beginning. There are many other useful features that you’ll also find very exciting. This home automation tool is designed for Mac computers and is compatible with IBM Home Director Starter Kit and ActiveHome. The main toolbar contains all the settings that you would require and allows for customization. 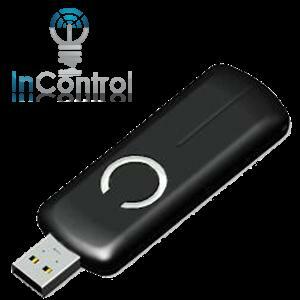 It is downloadable and very easy to use. InControl Version 2 is an upgrade which means that now our home animation systems can be controlled via Android devices or your iPhone. If you don’t have either if these two, your laptop will do. The control options include lighting, thermostat, garage door opening and closing, among others. If you want to try it out first, trial versions may be requested from the creators of the software. Here is another winner from HomeSeer. The HS2 allows for remote access. 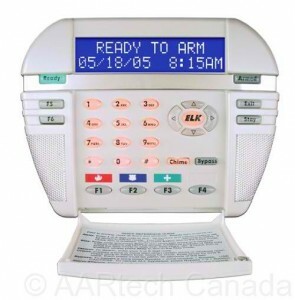 Now, more than ever, there are more options for the central control—wireless remote control units, voice control, or touchscreen devices (PC, monitors). You can even upgrade from the basic offers (the additional investment is definitely worth it, according to current users). If you like to, you can choose to control your home systems using the Microsoft Windows Media Center (MCE) or a web-based interface if that is more to your taste. The company Mi Casa Verde has been offering Vera since 2008 and now there is a Vera 2. 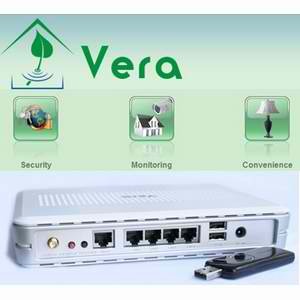 This Linux-based technology was developed by a rather young company, but they are gaining in supporters, customers, and fans because this system has a web interface, is effective in controlling home security and all the integrated systems, and runs on less power than all the rest. It is the greenest automation system for homes right now, but its staying power remains to be seen.